A new gas safety bill in the Merrimack Valley has been named after Leonel Rondon, who was killed in the gas explosions that rocked the region last fall. 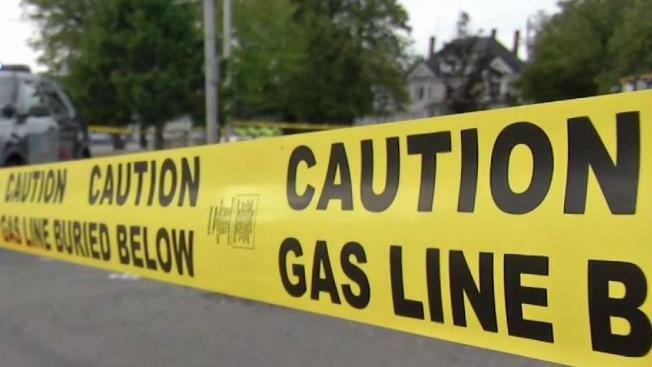 A $1.5 million initiative to examine Massachusetts' natural gas distribution system following the disaster was unveiled alongside the family of 18-year-old Leonel Rondon, who was killed after being crushed by a chimney of a Lawrence house that had exploded. The bill is named in honor of Rondon. U.S. Senator Ed Markey and U.S. Rep. Lori Trahan were among the officials announcing the proposed legislation Monday at a fire station in Lawrence. "Our natural gas infrastructure is a ticking time bomb," Markey said. "And unless we reform it, repair it and rebuild it, we are assured to have a system-wide failure in communities across the nation." 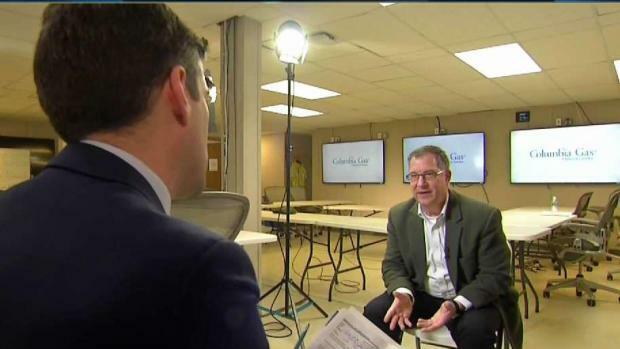 Mark Kempic, the incoming president of Columbia Gas, sat down for a 1-on-1 interview with NBC10 Boston's Jeff Saperstone, six months after the Merrimack Valley disaster. "We must not allow preventable disasters of this sort to be repeated," Trahan said. "Particularly when there are literally thousands of miles of gas pipeline throughout our state." The Democrats say their bill addresses deficiencies revealed by the Sept. 13 incident by "closing regulatory loopholes and increasing safety standards" for pipeline distribution systems. Rondon's sister also spoke at Monday's event to call on Congress to act, along with Lawrence Mayor Daniel Rivera. "Now is the time for Congress, the press and the courts to do whatever is necessary to ensure this kind of disaster never happens again to other families in Lawrence, the Commonwealth of Massachusetts or anywhere else in the U.S.," Lucianny Rondon said. "The lack of pipeline safety caused the death of a kid in Lawrence," Rivera said. "His name was Leonel Rondon. No one should ever forget that." Columbia Gas, along with its parent company, Nisource, put out a statement in reaction to the proposed bill. "We have already approved the vast majority of the critical safety provisions, from automatic shut off devices to safety management systems to enhanced mapping to emergency preparedness and beyond," spokesman Dean Lieberman said. "We recognize the importance of rebuilding public confidence when it comes to pipeline safety.